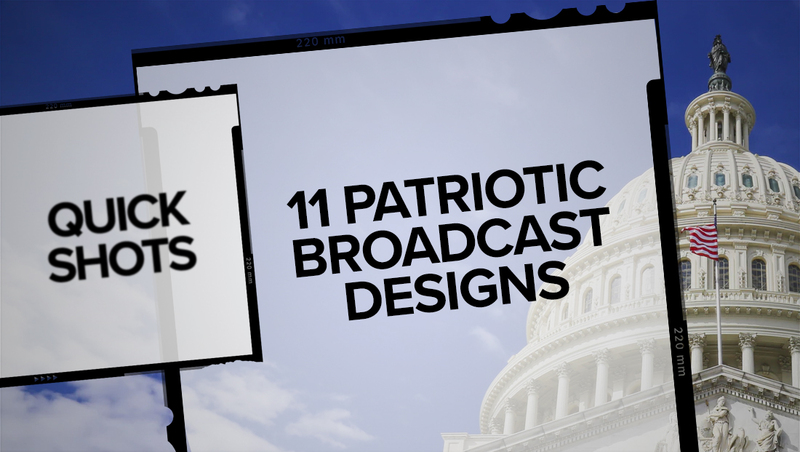 Broadcast design is packed with opportunities to include references to patriotism — including borrowing the stars, stripes and colors from the U.S. flag. 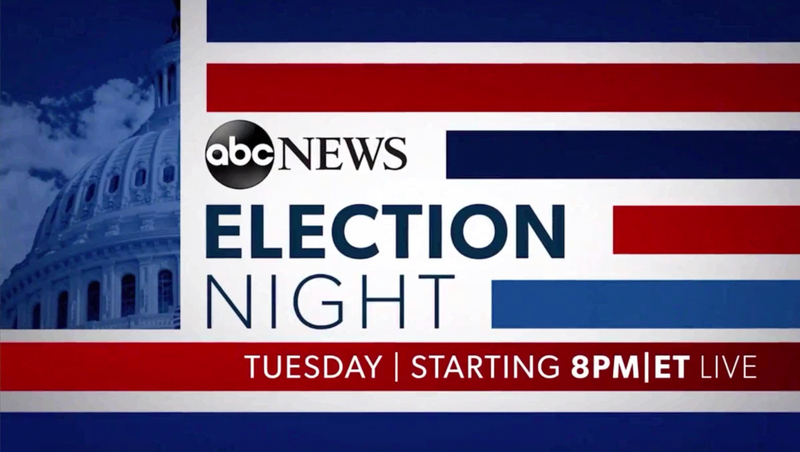 With election season having just passed, here’s a look at some of the notable designs from this year and the past. 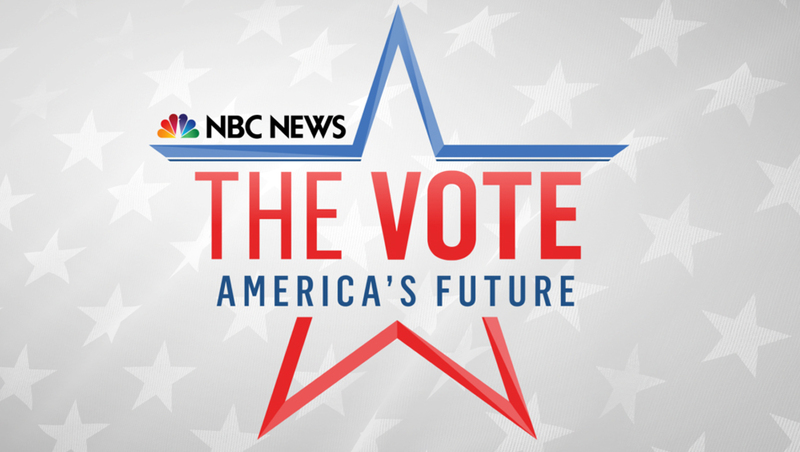 For the 2018 midterm elections, NBC News and MSNBC branded under the name ‘The Vote’ and designed a large star icon in red and blue. A off white and gray flag background was used. 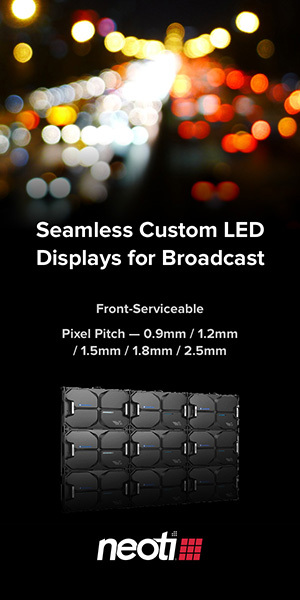 The fabric texture and motif was also used in the network’s opens. 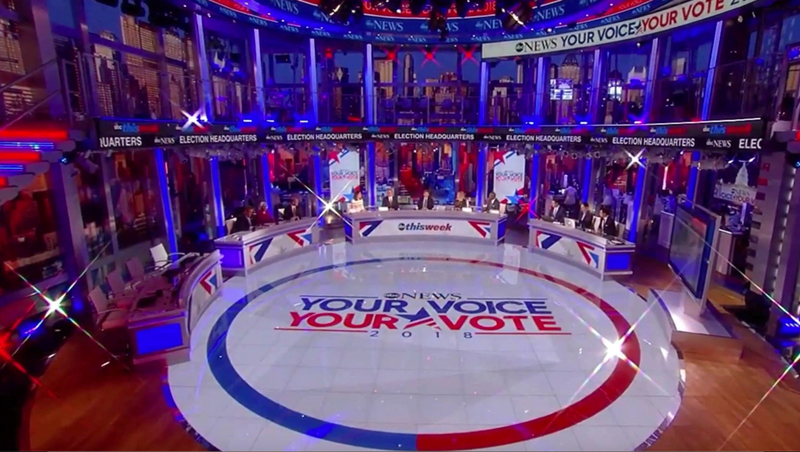 As a side note, ABC also built a massive circular election set, which looked a bit like Independent Day on steroids — or Uncle Sam’s secret lair.